Get started building your first ecommerce business with this comprehensive guide that will lead you through the entire process of building your very own ecommerce business. This guide is designed to start from the very beginning of building an ecommerce business, so if you’re totally new to the ecommerce industry you can use this guide to learn from the ground up without feeling confused or overwhelmed. This guide focuses on the beginning stages of what it takes to build an ecommerce business, including product and niche selection, the different types of ecommerce business models, validating product ideas, sourcing products and so much more. It will help you broaden your understanding of what entrepreneurship is, what it takes to become a successful entrepreneur and the different ways you can go about actually becoming one. If you’re a total beginner to ecommerce and want to learn about what it takes to start your own ecommerce business, this is the perfect place to start. 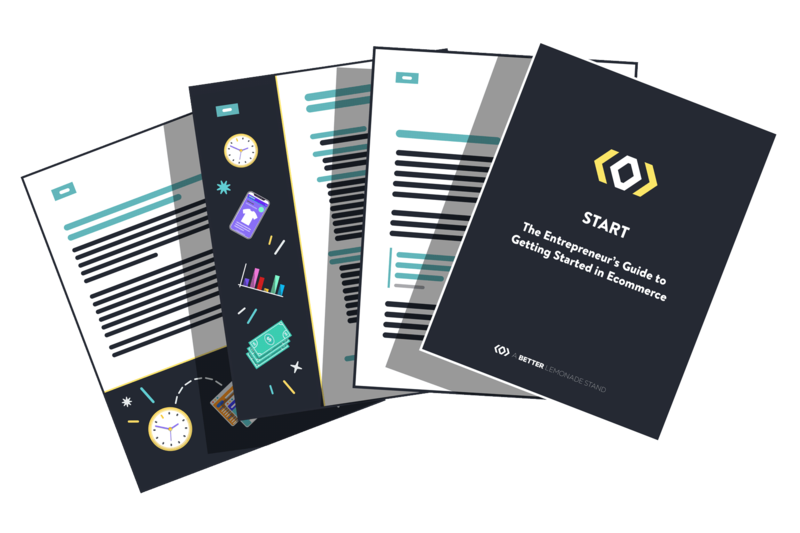 This guide is completely free, so you have nothing to lose to get yourself started on your own entrepreneurial journey.